With Apple recently unveiling HealthKit, the iron is hot. We have independently received information (as mentioned in our coverage of the Forbes report) indicating that Google is indeed working on a fitness effort, but there's just a little bit more to the story. As with our last two exclusives, we won't treat this post as a regular rumor. While anything can change leading up to release, we feel confident in the information available to us. According to the information available to us, Google Play Fitness is likely to be the final name for Google's new fitness tracking effort. The easiest way to explain how Google Play Fitness will likely work is by comparing it to Google Play Games. Google Play Games, as we know, is an app users can download from the Play Store. It aggregates the games, achievements, and matches you've racked up over your Android gaming tenure, so long as the games you play integrate the service's backend features for those things. Similarly, our information seems to indicate that Google Play Fitness would be a discreet app that aggregates, organizes, and presents fitness and health information gathered from apps that plug into the service. Also like Play Games, the sync point within Play Services will appear as Play Fitness. There's no way of knowing just yet which apps are working on hooking up with the service already, or which partnerships Google will announce, but the overall goal here seems to be centered around making it as easy as possible for developers of fitness tracking apps and devices to hook into Google-provided backend services. What we do know, however, is a little bit about what users will be able to do with it. While Play Fitness will likely be its own discrete app, the backend and a sparse collection of settings will live through Google Play Services, an update to which we can probably expect at I/O (of course nothing is certain with yet unreleased software). Through these settings, users would be able to manage their health data (presumably per-app), get help related to Play Fitness, and even clear their fitness history entirely. The Play Services backend of Fitness, even without integrated apps, will have special considerations for motion recognition, determining speed and distance traveled, and hashing out any data conflicts between its own collection and "data points" collected from other apps. We also know, from the leaked system dump, that LG's upcoming G Watch already has at least some aspiration to gathering fitness data for its users. A teardown of the ClockworkHomeGoogle apk reveals a "retail mode," in which promotional text makes mention of reaching fitness goals through a built-in pedometer. 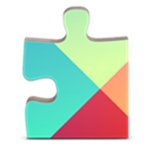 There is also evidence that the updated Google Play Services app contains a special adapter able to tap into wearable data for use with Play Fitness. Given the strings above, it seems clear that Android Wear, whether Google has specifically partnered with the manufacturer or not, will likely have at least some level of Play Fitness integration. Information is obviously still incomplete when it comes to Google Play Fitness. The effort sounds like a good one, and Google's approach of offering integration for third-party apps and devices through Play Services will make it as easy as possible for developers to create highly functional, meaningful fitness experiences. 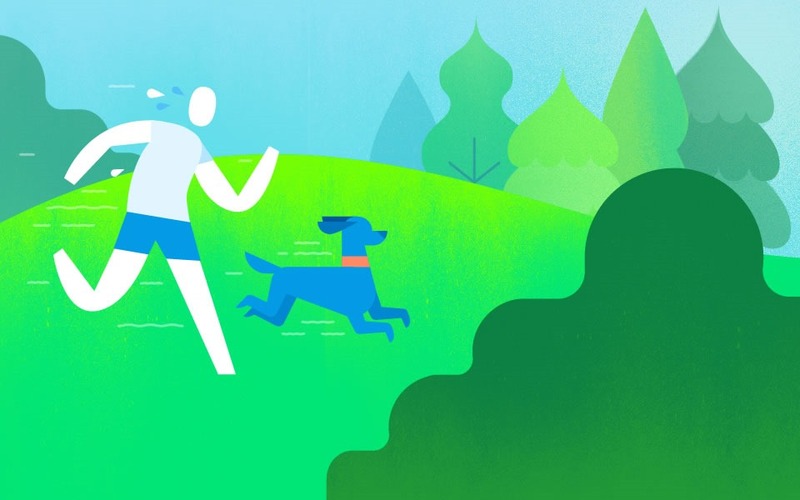 Coupled with the built-in capabilities Google will apparently offer for motion and step tracking, Google Play Fitness might pose some healthy competition for HealthKit. According to Forbes the functionality will be unveiled in just a handful of days at Google I/O. We can't confirm that, but here's hoping.